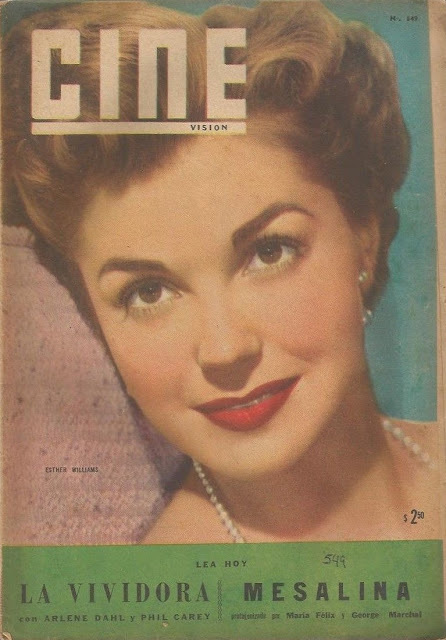 Esther Williams USA Actress On Cover, June 19 of 1957, N°549. Size 10 1/4" x 7 3/4" Aprox. 32 Pages.